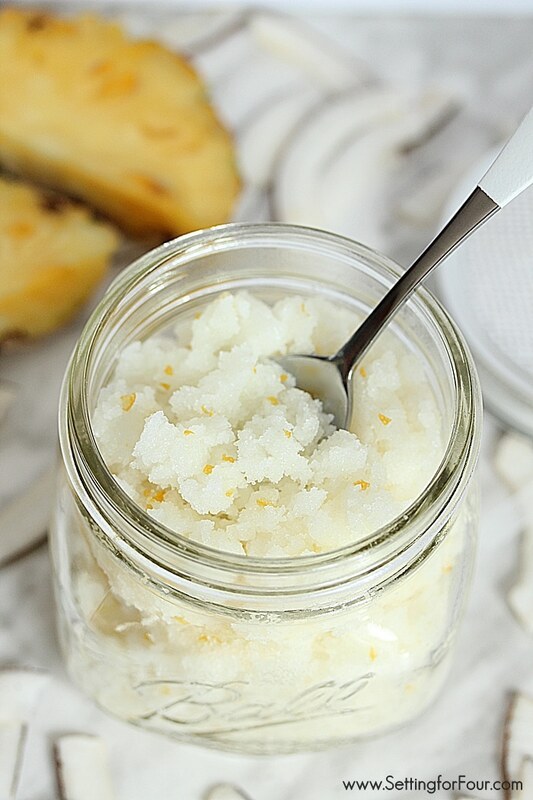 This EASY homemade Pina Colada Coconut Sugar Scrub Recipe smells AMAZING! It will transport you to the tropics with the luscious scent of coconut and pineapple! It’s a FABULOUS way to moisturize and get rid of dry flaky skin at the same time – Great gift idea! 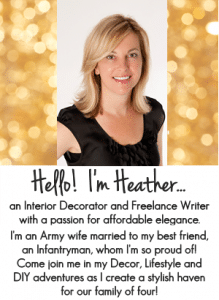 After the long and cold winter we’ve had this year I am REALLY looking forward to hot summer weather and wearing my cute sandals, flip flops, shorts, maxi skirts and T shirts… and ditching my winter duds! So I need to get my dry, winter skin moisturized and glowing pronto! 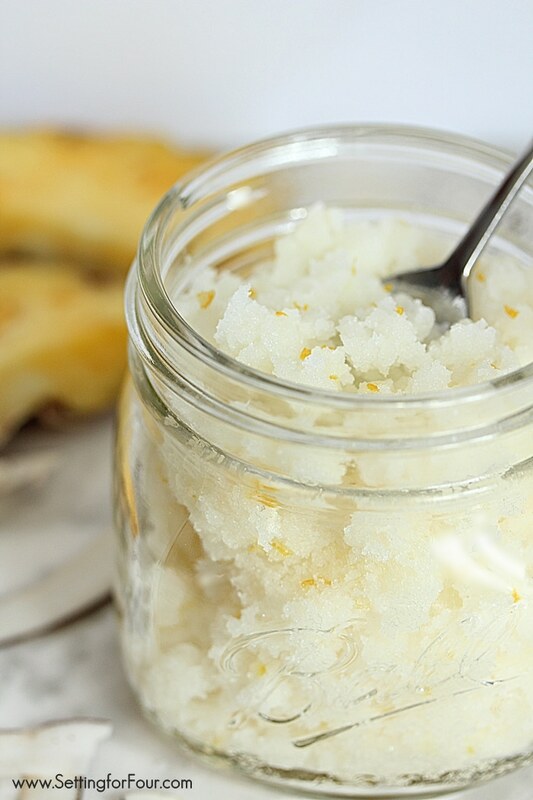 Today I’m sharing an easy recipe for Homemade Coconut Sugar Scrub with a tropical Pina Colada Scent of fresh pineapples and coconuts. Every summer I love to sip on the odd Pina Colada (or two!) – I just love the smell and taste of this fresh fruit-filled coconut bevvie! 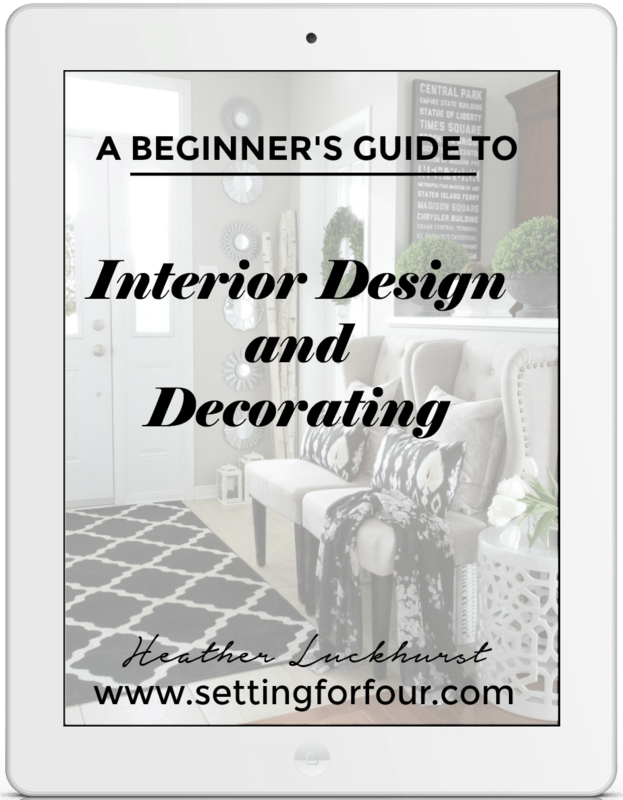 It reminds me of Carribean sandy beaches and palm trees – ahhhhhh so relaxing! So why not moisturize your skin with the same heavenly tropical scent of coconut, pineapple? I’ve never made homemade sugar scrubs before so I thought I’d whip up a batch for fun to see if it will tackle my dry skin and WOW! It really does work! The rich, moisturizing coconut oil mixed with exfoliating sugar not only feels fabulous but gets rid of flaky skin in a jiffy. I love to store my homemade coconut scrub in 8 oz mason jars like this one! I know I’ll be making more of this scrub and I can’t wait to try different combinations of fruit!! 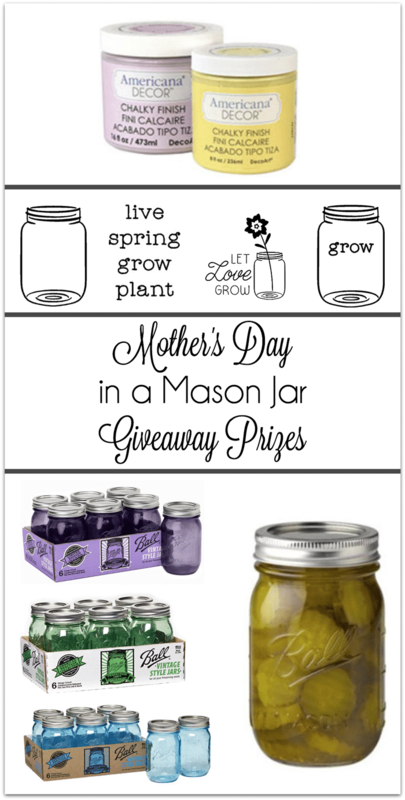 This recipe will make one 8 oz mason jar of homemade scrub for yourself or for a gift idea! 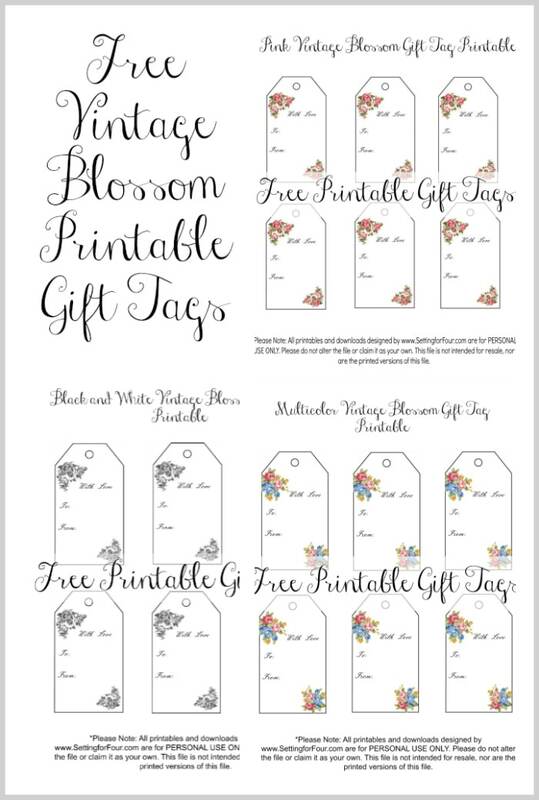 Just add some ribbon or baker’s twine and a gift tag ( like my FREE Vintage Blossom Gift Tag). 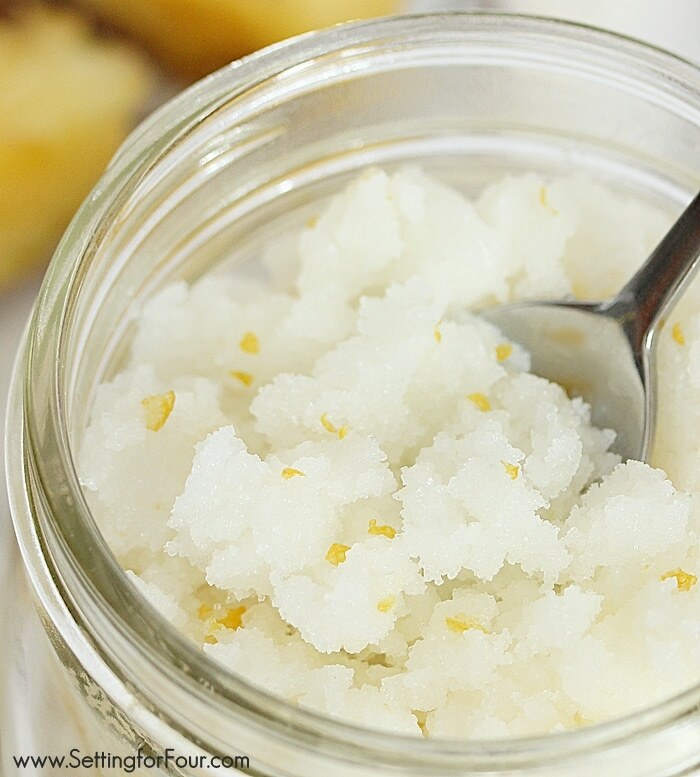 A rich, moisturizing homemade sugar scrub filled the luscious tropical scent of coconut and pineapple! I hope you liked my Homemade Pina Colada Coconut Sugar Scrub recipe! 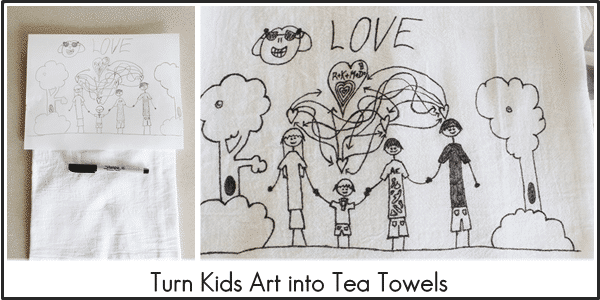 Turn Kids Art into Tea Towels – grandparents, Mom, Aunts and Uncles will love this easy DIY gift! MMM this looks divine! 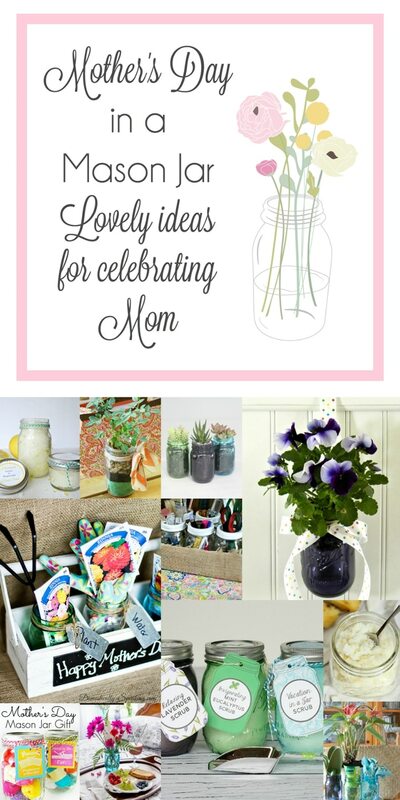 What a wonderful scrub for Mom. Can’t wait to share! Are you using any of the lemon itself – the juice from the inside? Or just zesting the outer skin of the lemon? Heather, you make this scrub look and smell amazing. 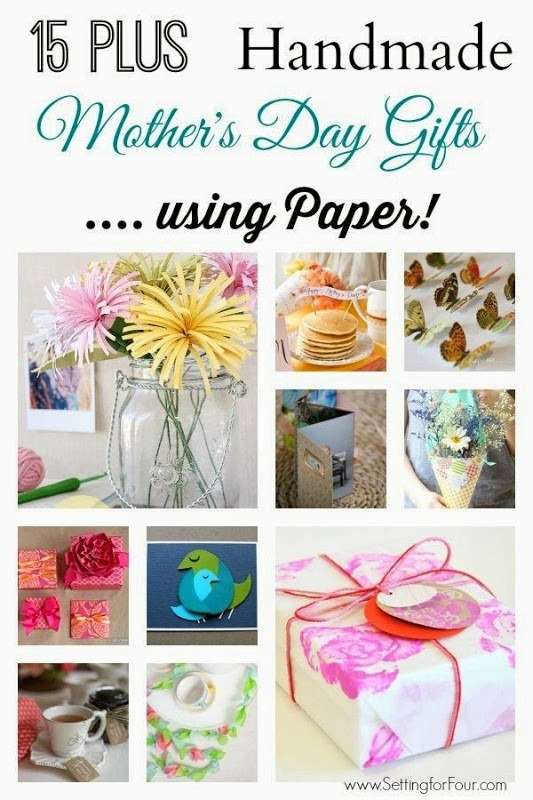 Forget Mother’s Day! I think I need to whip a batch for myself right now!!! All the best for a blessed day! 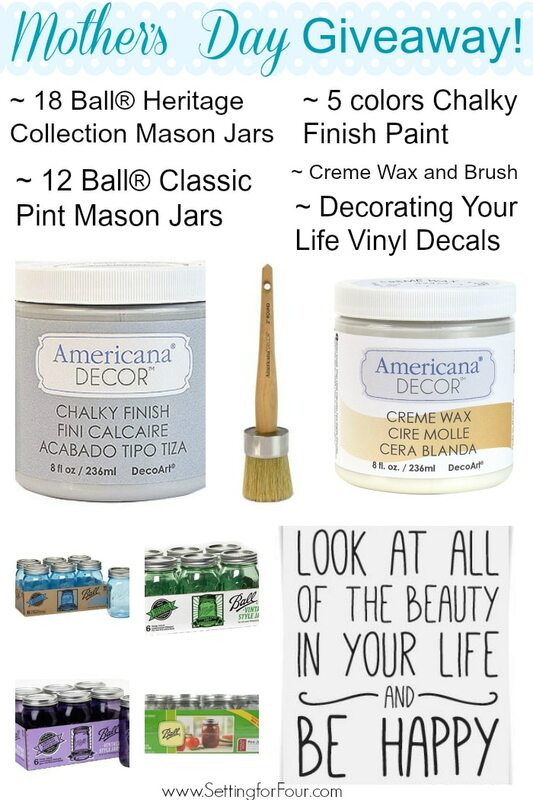 What a fun scrub combo! Love the floral tags too! Thanks girls – you are so sweet! I love this, what a wonderful combination! 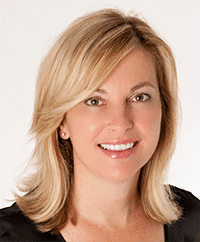 Thank you Kristin – it’s really been helping moisturize my dry winter skin! I’ve never made a scrub myself. I have to try this. I think today is scrub day! You’ll love them Kathy – they are easy and quick to whip up and smell so wonderful!! I love this idea. Definitely want to try this out. Coconut and pineapple… you’re calling my name! Some of my favorite summer scents! I want to try the scrub. Thanks! Great – You’ll love it Gloria! Thanks for visiting! I’d feel like I was on vacation if I used this! Love the smell of Pina Colada! The body scrub looks amazing! How long does it keep (since there is lemon zest)? Oh this is one of my favorite scents. Cant wait to make up several of these for myself and gifts. Glad you like it too Carla! 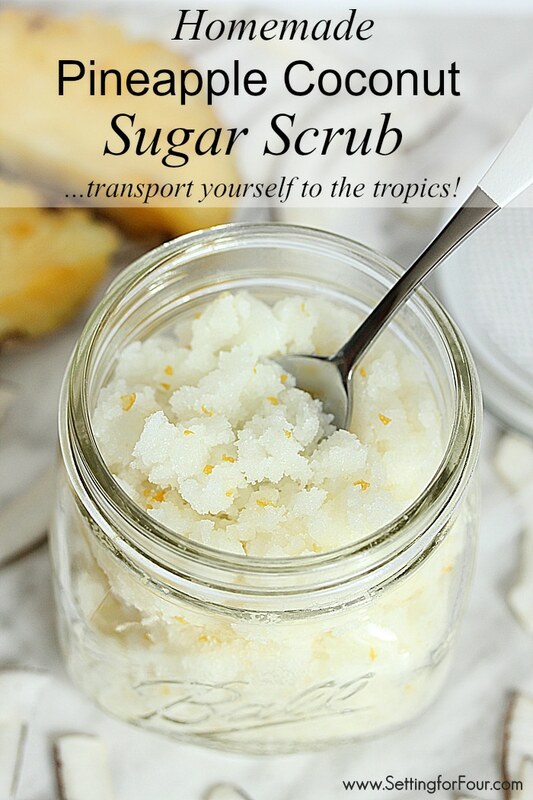 Have fun making this sugar scrub! I live the smell of pineapple! So fresh and summery. 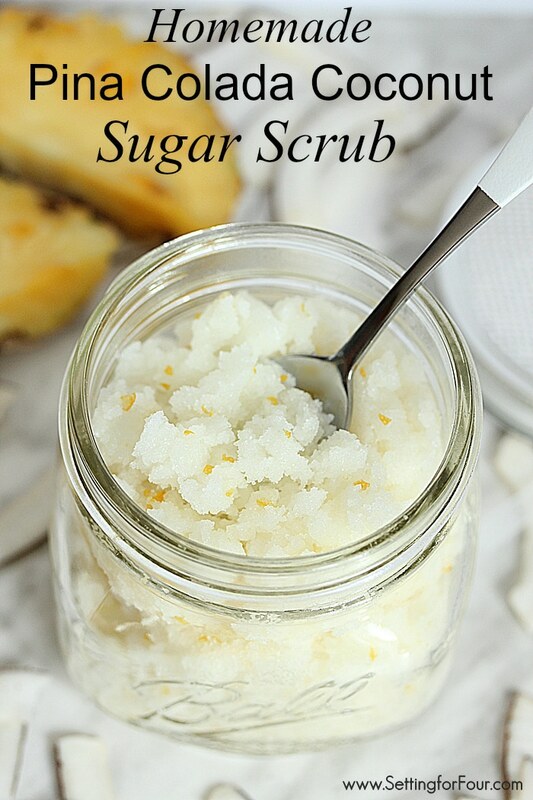 Can’t wait to make this sugar scrub! You’re welcome Ashley! I’m so glad you like this post and sugar scrubs!